Online vintage boutique for Men, Women, Children, Accessories and Home Decor. 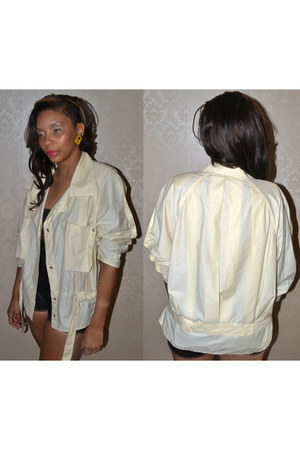 We have amazing one of a kind trendy finds at affordable prices. A Sweatshirt You Can Hit The Club In! This Blue Dress Makes You Feel Good! Fit To Be Tied! Boho Chicness. A Cute Leather For The Weather!